Don’t Miss Wicked Wednesday Halloween Party at Outlets at Castle Rock! 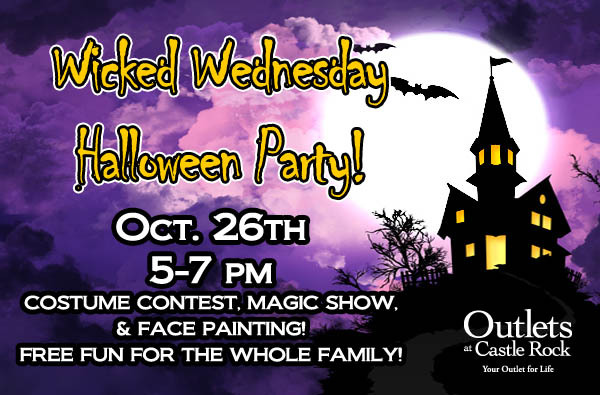 Get a jump on the Halloween celebrations with Outlets at Castle Rock by dressing up the family for a Wicked Wednesday Halloween Party on October 26th! Kids 12 and under can enter the costume contest for a chance to win prizes, get their faces painted, and enjoy a free magic show from Keir Royale. Don’t forget to trick-or-treat at participating stores. 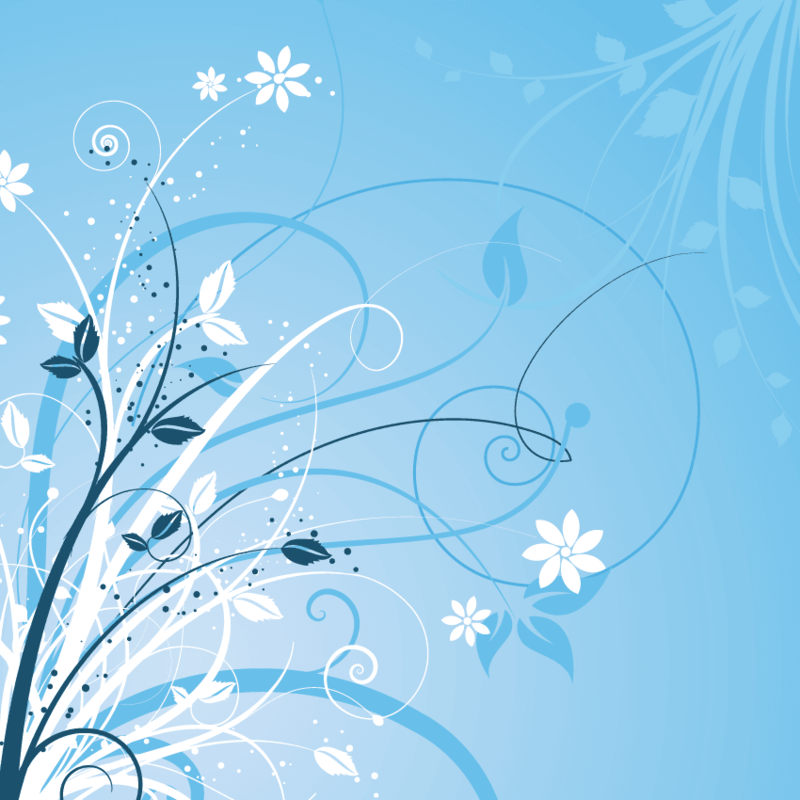 The party goes from 5-7 p.m. in suite 205 on 1st Street. Looking for even more free and safe Halloween fun for the kids? Visit Outlets at Castle Rock on Halloween from 4-6 p.m. for Trick-or-Treat Off the Street! Just look for the stores with the pumpkin in the window to get your treats. Outlets at Castle Rock is conveniently located between the Denver Metro Area and Colorado Springs region at I-25 and Exit 184 in Castle Rock, Colorado. The center is the largest open-air outlet center in the State of Colorado, where you’ll find over 100 name brand stores, including Coach, Polo Ralph Lauren, Tommy Hilfiger, American Eagle, Osh Kosh and so many more. Find it. Love it. Castle Rock it.